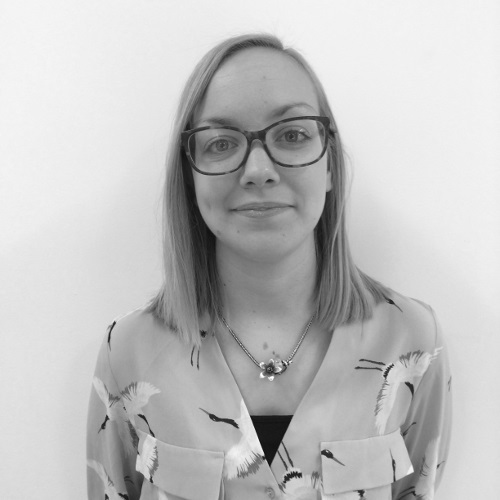 Sarah joins the team on secondment from the Civil Service, where she has worked in digitally-focused roles in the Department of Health and the Department of Education. Having worked on childhood obesity policy, she has a particular interest in how technology can be used to address public health and health inequalities. In her spare time, Sarah keeps busy with yoga and French classes.